Britain Connected would like to think should any of our customers have a problem with our service they do contact us first so we can help resolve any problems with having to loose you as a valued customer. However should the need arise for you to cancel any of our services you can do this by any of the following ways. Enter a brief reason for the cancellation: Issue with service etc. This helps us improve our service if there was any problems. That is it all done, You will be greeted with a confirmation we have your request . Select: Support - From the drop down menu at the main top client area menu. Select: Open Ticket from the menu on the left hand side of the page. 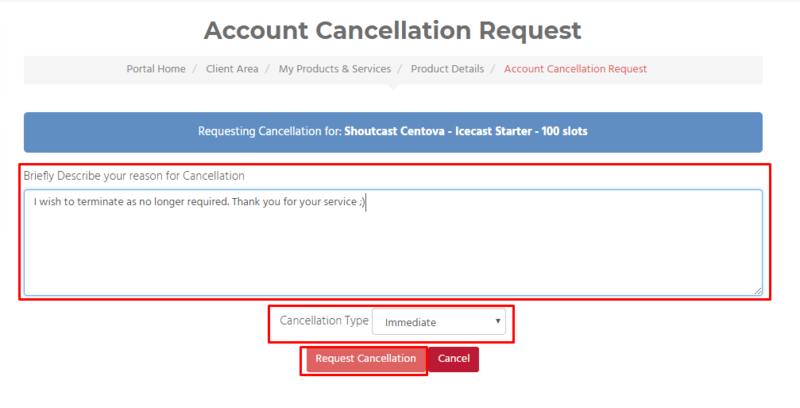 Submit: Fill in the required details and in your message confirm the service you wish to cancel and when you would like the service stopped from. That's it our team will pick up your ticket and process the cancellation request for you. 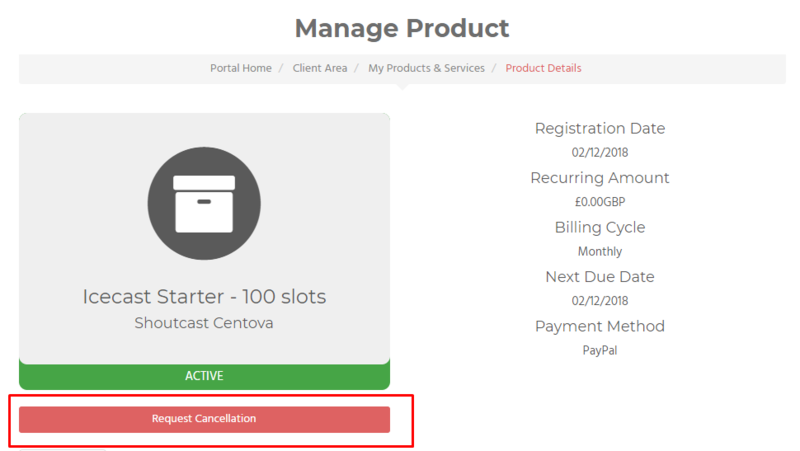 With your email address we have on record you can contact our support email to request the cancellation and this will automatically open a support ticket for you. Our team will then pick this up and action your request. You can contact us via Facebook or Skype and our team would be more than happy to action any cancellation or support request. Copyright © 2019 Britain Connected. All Rights Reserved.